It’s true. 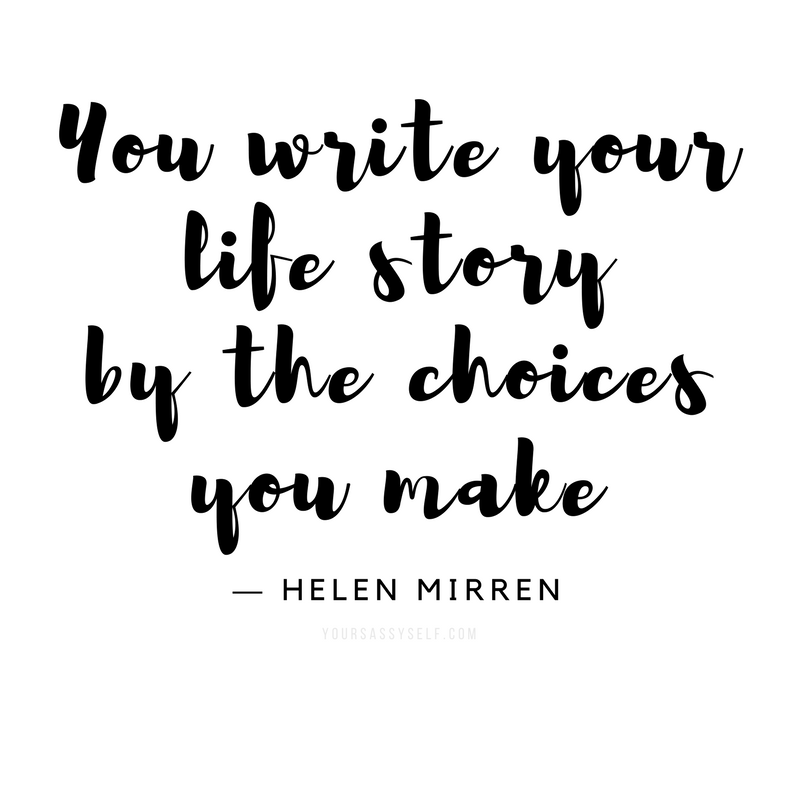 We write our life story based on our choices and perceptions. 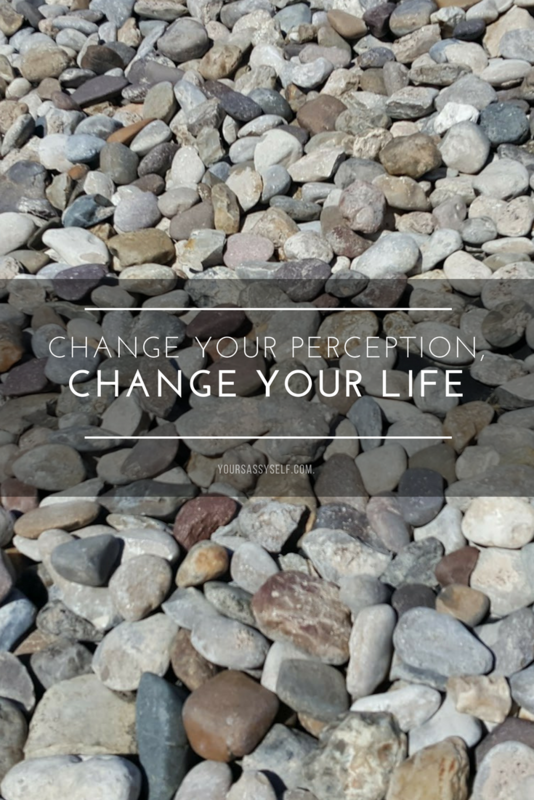 So instead of continuing to live life unconsciously, why not choose to change your perception, change your life? 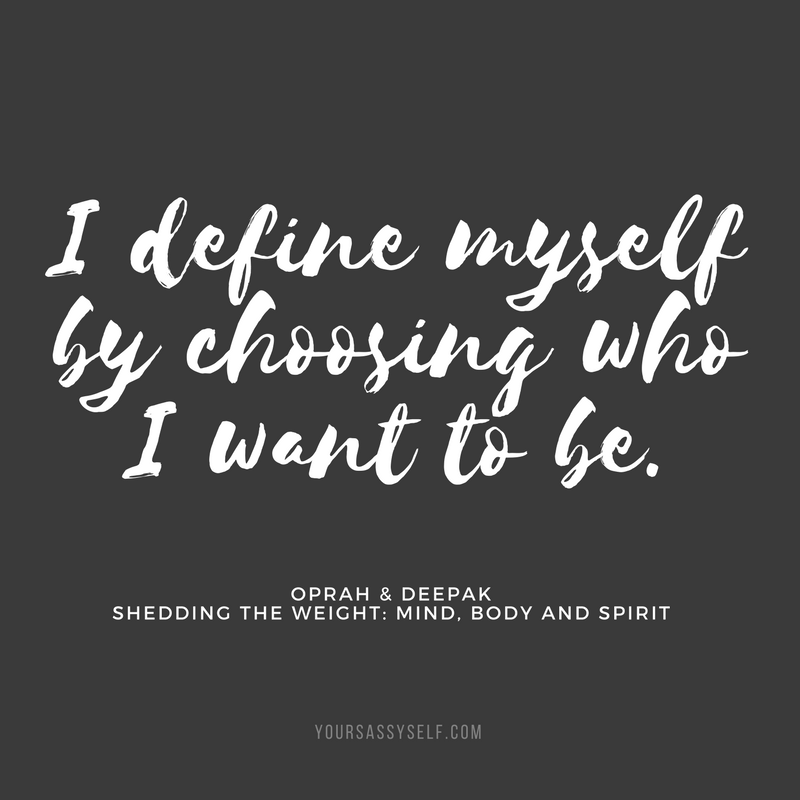 I know it’s a lot to wrap your brain around, but the recent Oprah and Deepak’s 21-Day Meditation Experience – Shedding the Weight: Mind, Body and Spirit, does a great job at getting you there. If you missed any of it, you can find my week one recap here, my week two recap here, and my week three recap below. Enjoy and let me know what you think. 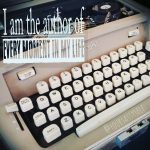 How to Become the Author of Your Life Story? The big picture of life, which we fail to realize minute to minute, is that we are the authors of our own story. Everything that we tell ourselves over and over, is the story we believe about ourselves. I’m not pretty enough, thin enough, rich enough, etc. And it affects everything in our lives from where we live, to what we do, to who we allow into our space. It’s all based on whether we have a positive or negative perception of ourselves. 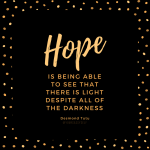 So in order to move past them, we need to let go of those stories and shift our perspective on the thoughts and perceptions that are no longer serving us. 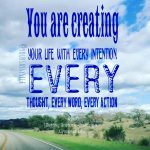 So instead of sitting around waiting for a better place to live, a better job, or for better people to come into our lives, we need to realize that we have the power to it control all. Say what? It’s true! Deepak Chopra says “…unless perceived they don’t exist.” Those thoughts are only illusions, not reality. Whoa! Our perception is that powerful? Yes! It molds everything in our lives. That’s why when we meditate and allow awareness in, we become lighter in mind, body, and spirit. This ease is what allows us to begin to see life differently and shift our perspectives. That’s because our ego is no longer allowed to take everything personally. As a result compassion, forgiveness, kindness, gratitude, and non judgement are allowed to flow freely. That is when our true self emerges, creating new perceptions that add possibility to every new moment, allowing us to grow. The more we do that, the more we begin to realize that the feelings of failure and lack, which arise when we don’t like what we see, are a result of separate thinking that only judges us with punishing thoughts. Meditation and awareness however, allow us to regain control because what we’re aware of, we can change. So we become free to let go of the restraints of old habits and self-criticisms, to stand powerfully in our truth. 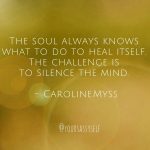 This allows our life to flow again, unlimited, and open to every possibility. Deepak says we need to remember to choose reactions that support where we want our story to go. Personally I’ve seen how changing my perception on things has been my biggest ally toward living my best life. However when we slip back into living an unconscious life, allowing outside, external forces to control us, that’s when we slip back into predefined boxes. 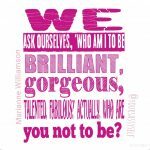 We either see ourselves as lovable or unlovable, winners or losers, beautiful or ugly, we can go on & on. But Deepak reminds us that we don’t have to continue to put ourselves in these boxes. He instead suggests that anytime we feel ourselves slipping, that we just say “NO!” It may seem silly and too simple to work, but it does. Why? Because we’re allowing ourselves time to pause and let awareness guide us back toward the here and now, which is where our power lies. And that power is what lifts our burdens and spears transformation. So the choice is ours. We can choose to embrace our power, or give it up. I don’t know about you, but I’m embracing my power to its fullest! 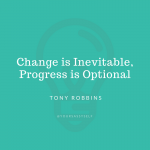 What new choices will you be making to change your perception, change your life? So true Liz, sometimes we just have to let go and move out of the way.